Oldoinyo Lengai Climbing | . Oldonyo Lengai (2870 (9650 ft) is an active volcano on the southern shore of Lake Natron. This impressive peak is revered by the Maasai as the sacred home of God. A nearly perfect cone, it still erupts occasionally and you may have the opportunity to walk on still-steaming new ground. 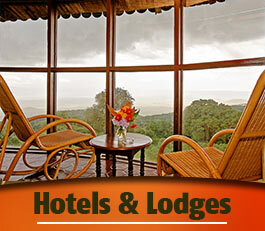 It is a tough drive about 3 hours off the main road between Arusha and Ngorongoro. Once at camp, you can go to a waterfall and relax in the river, or drive out to the shoreline of Lake Natron and see the massive flamingo colonies wading in the shallows. 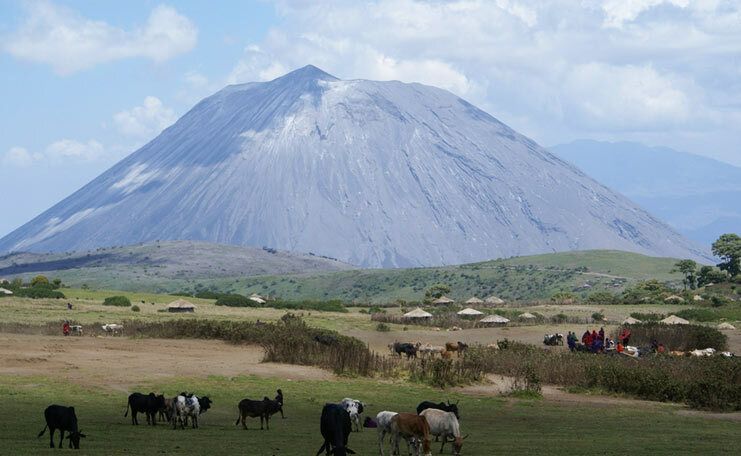 Oldoinyo Lengai is the only active Sodium Carbonate Volcano in the world. This trip will take you to Lake Natron to view the flamingo breeding centre as well as taking you to the summit of this amazing volcano. 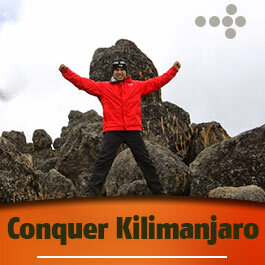 This trip is 4 days long and is perfect to take either before or after a Kilimanjaro Climb. Oldonyo LeNgai Climb – 2 Days we will try to go to sleep early (maybe 6:30 or 7pm) because we must get up at midnight and get to the trailhead by 1:15am. It is an exhilarating climb to the summit and we should reach the caldera floor just in time to see the sun rising behind Mount Meru far, far in the distance. Further still, on the edge of our view, is Mount Kilimanjaro. Stay a while and bask in the incredible beauty of the place before starting our descent. A long trek across the volcanic Masailands north of Ngorongoro Crater scrambles down game-filled craters and up active volcanoes to the Rift Valley and Lake Natron where there are swathes of pink flamingos. Nights are spent at wilderness camps, open to the elements and passing wildlife and equipment is carried by backup 4wd vehicles and/or pack-animals. 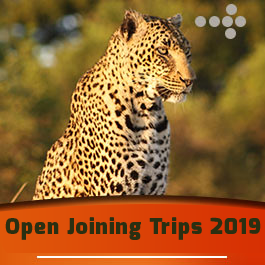 Early this morning, we head for Nainokanoka by 4WD, where you will commence a spectacular 4-day walking safari with your private Maasai guide, a cook plus donkeys to carry supplies. We leave Nainokanoka for a full day’s walking to Bulati Village Campsite in order to stay overnight on Full Board basis. Today we continue our walking to Empakaai Crater. Dinner and a scenic overnight stay tonight on the rim of Empakaai Crater. Bushbuck, buffalo and blue monkey can be seen on the rim, which boasts splendid views on a clear day to Ol Doinyo Lengai Volcano, Mount Kilimanjaro and Lake Natron. Stay overnight at Empakaai Crater Rim Campsite on Full Board basis. This morning we’ll descend into Empakaai crater. The crater is 300 meters high with almost half of the floor filled by a pristine soda lake. Later, we hike to Nayobi village. Dinner and overnight will be camping on the grounds at the Nayobi school. Stay overnight at Ngaresero Campsite on Full Board basis. International flight, Visas, Airport tax– but it can be paid direct by client(s), Driver guide, Tips, Climbing gears – if required it can be hired locally, Sleeping bags, Walking sticks, Drinks, Personal travel and Baggage insurance, Airport departure transfer, Telephone bills, Laundry and any items of personal nature.